The Story continues with the amazing story of Naomi, Ruth & Boaz. God’s plan to send a Redeemer through which all people could be saved intersects with these 3 unlikely people long ago. 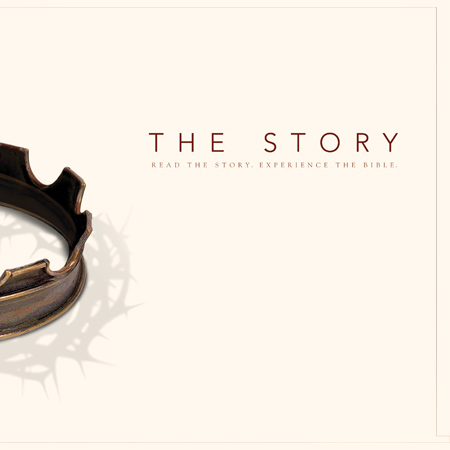 It is an amazing story that ultimately leads to the birth, death and resurrection of Jesus Christ for us all! 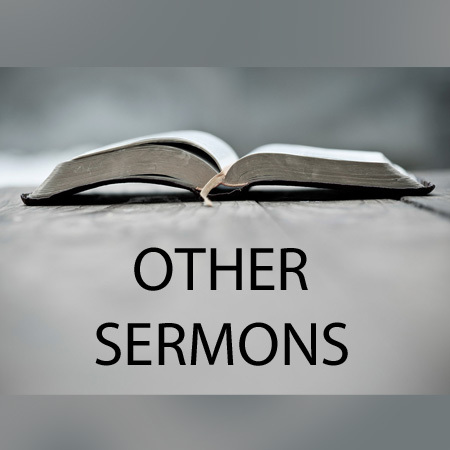 Dr. White points us to several key principles from Ephesians chapter 5 about how we are to live as followers of Christ! It’s a Family Gathering service! Our kids help us learn why complaining is not what God wants from His people!